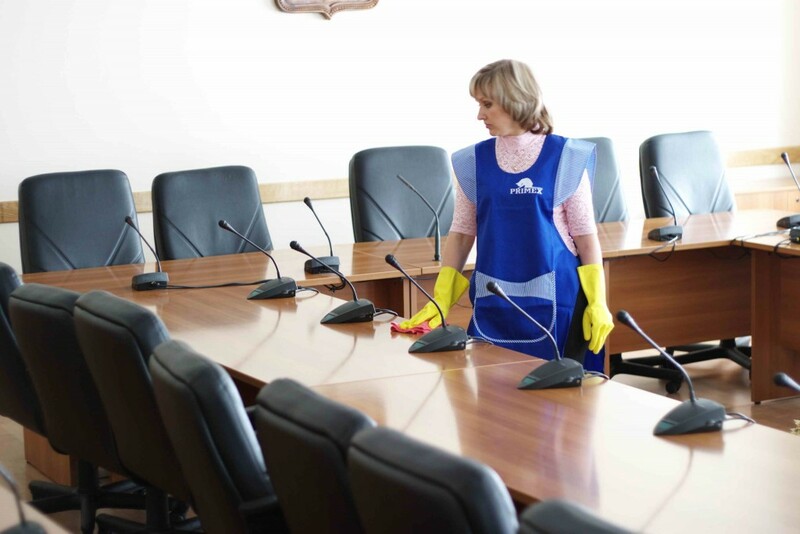 Welcome to Clean Scape Office Cleaning Dublin, Choosing a Office Cleaning Company in Dublin can be very stressful as there are tons of Office cleaning companies in Dublin, and knowing who to trust is vital. If you searched for office cleaning Dublin, Dublin Office Cleaners, Office Cleaning or even Office Cleaners, The chances are you ended up landing on this page. Our office cleaning services are typically carried out on either a daily or weekly service depending on our client's needs. We have flexible arrangements in place offering a comprehensive service to satisfy our customer's requirements, whatever they may be. We have been providing Office cleaning services in Dublin since 2001, So your business can benefit from our 16+ years of experience providing an efficient and competitively priced cleaning services. Our huge network of fully qualified trained staff allows us to offer a contract cleaning services throughout the Dublin area. Are you tired of your current Office Cleaning Company? Cleanscape Office Cleaners operate in Dublin 11 (D11), Dublin 17 (D17), Dublin 12 (D12), Dublin 6W, Dublin 20 (D20), Dublin 15 (D15), Dublin 8 (D8), Dublin 22 (D22), Dublin 3 (D3), Dublin 2 (D2), Dublin 13 (D13), Dublin 24 (D24), Dublin 18 (D18), Dublin 9 (D9), Dublin 6 (D6), Dublin 1 (D1), Dublin 10 (D10), Dublin 4 (D4), Dublin 16 (D16), Dublin 7 (D7), Dublin 5 (D5), Dublin 14 (D14), A Dublin Cleaning Services Company You Can Trust! Did you search for Office Cleaners Dublin? Just some of our other cleaning services: Carpet Cleaning, Contract Cleaning, Industrial Cleaners, Commercial Carpet Cleaning, Apartment cleaning services, Janitorial cleaning services, Office Cleaning Services, Landscaping Services and Grounds Maintenance. Dusting Tables, Chairs, Windowsills, Ledges, Skirting Boards and Picture Frames. Any Other Client Cleaning Requirements. All our office cleaning staff have completed the BICs (British Institute of Cleaning Science) cleaning courses. Our Dublin Office Cleaners are committed to providing the best possible service to our clients through investing in staff training. We have been providing the full spectrum of cleaning and janitorial services in Dublin and surrounding counties for almost a decade. We understand the office landscape and we can work with you to ensure our staff do not intrude and work around you and your employee's day. We work with you to see what time of the day or week works best for you to have your office cleaning completed. The best Office Cleaners Dublin has to offer! Please do not hesitate to get in touch with us should you require any details as to what we can do for you. We are available by calling us on 01 4366680 or by sending us on email at info@cleanscape.ie Choose the leader providers of office cleaning Dublin offers...choose Cleanscape.